The Fusion range of rugs from Rug Guru is a collection of casual style braided high quality wool rugs which add a relaxed and comfortable feel to the modern home. This extraordinary range of braided rugs infuse contemporary style with traditional style. Sink your feet into its cushy and plush pile. 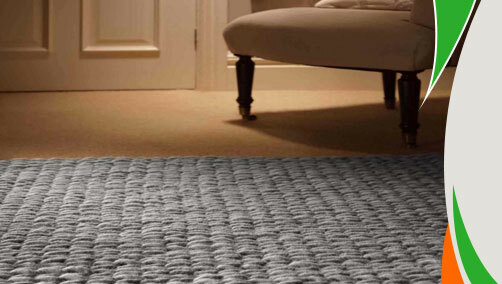 These area rugs are made from finest quality New Zealand and European wool. Available in 3 natural colors which are: Ivory, Biscuit (Beige) and Grey. The sizes available are as follows: 80x150, 120x170 160x230, 90x90.